Well it's been a couple years since I was active here, and have since sold my old Autocar to a good local friend who has it in a nice heated shop now. I've always been into the old Dodges, got my first 1942 WFA-32 when I was eleven and ended up with 12 trucks in the 39-47 body style. I even had a big WJ and WR. 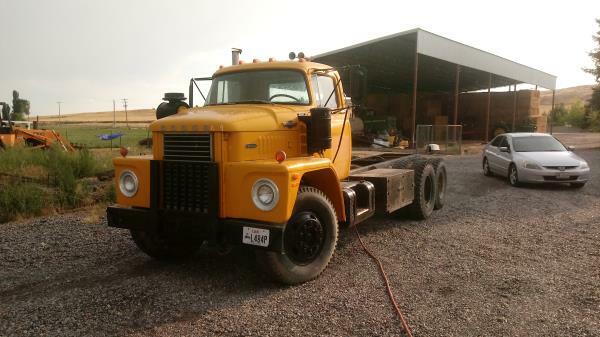 I had a lot of fun with those but I had always admired the LCF trucks. 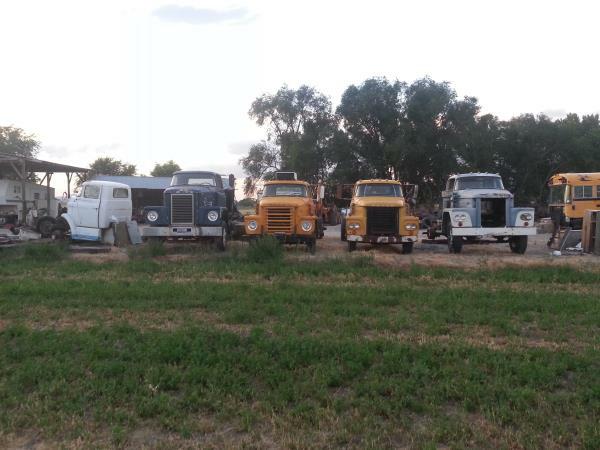 And gradually over the last couple years I decided to switch to the LCFs and have found new homes for my old trucks. So here's what I've got currently. I've been having a lot of fun with these lately, and getting familiar and memorizing everything like I did with the old ones. I'm currently working on the '71 as it's in the best shape and building it into my recovery truck. And once it's sound again I'll move on to the '74. I look forward to getting to know you all better and hopefully learning a lot too. 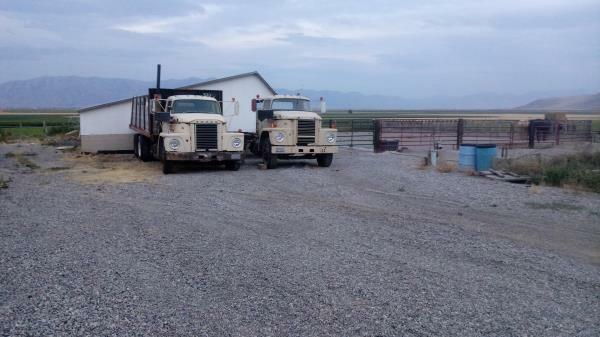 I'm located in Tremonton Utah if anyone wanted to visit. I have some too...early 50's 4 tonners... 413 six bangers.